Congratulations everyone! Today is our third birthday. Three years ago we weren’t sure if would even find planets, today we have lots of candidates and even some confirmed planets of our very own. 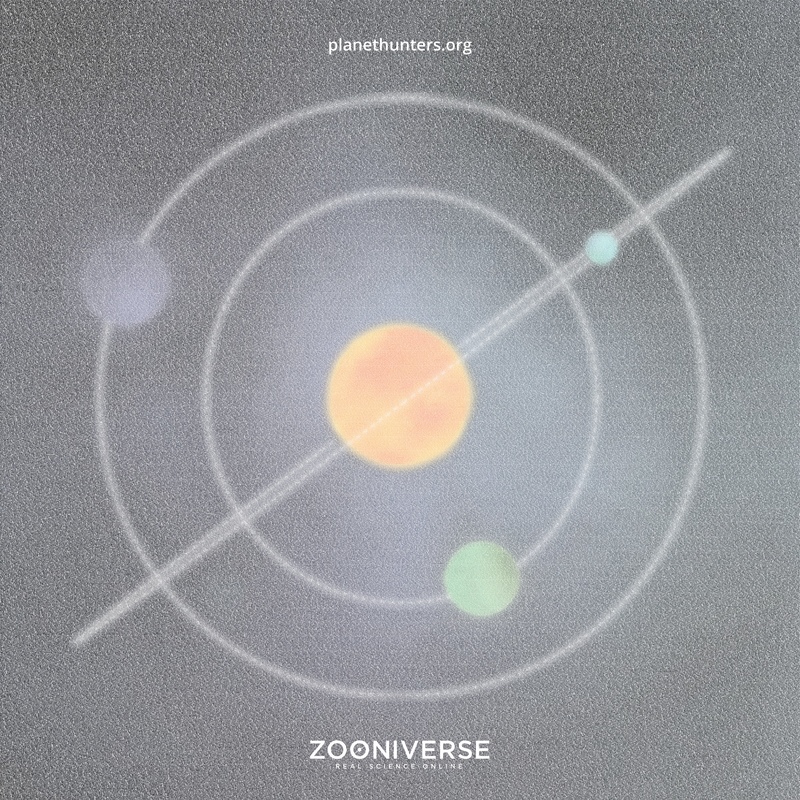 Here’s a poster to celebrate: the Planet Hunters avatar made up of the almost-200,000 names of our registered users. Happy Birthday everyone! Fullsize [46 MB] or Half-size [11 MB]. I was thinking back to 3 years ago; I must have started within a week or so of the project’s inception, because I was happily classifying stars before Christmas (and through much of the week we had off between Christmas and New Years). I remember what an absolute thrill, and a privilege it seemed, to have the opportunity to search through data, from the comfort of my home, looking for planets orbiting other stars. And then we actually started finding things, and the idea that a group of interested volunteers, with multiple eyes trained on the same data, could find planets that Kepler’s own search algorithms may have missed was borne out in spectacular fashion. Now Kepler is disabled; hopefully it will find a new life as K2. But for now, there’s still data coming in from the original mission, and still light curves to classify, and planets to be found. Happy Birthday, Planet Hunters!